The sequel to the dark Zelda-like game is slated for this summer. 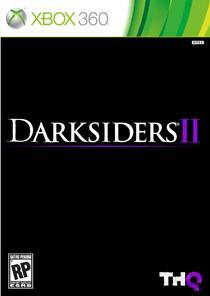 'Darksiders' was a strong title that took a much darker approach to the often too bright and cheerful 'Zelda' type of game. Critics and fans dug it and over a million copies were sold - a sequel was inevitable.